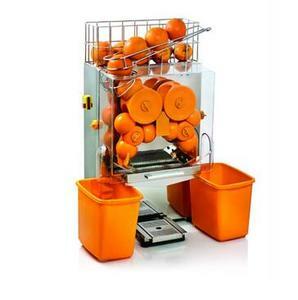 Shanghai Qiancheng Machinery Co., Ltd.
Zhengzhou Vtops Machinery Co., Ltd. 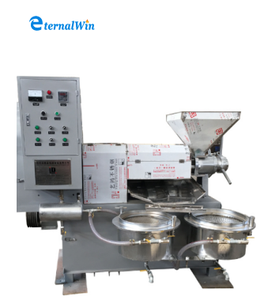 The machine is only partial shipments weighing function,without the sealing function. 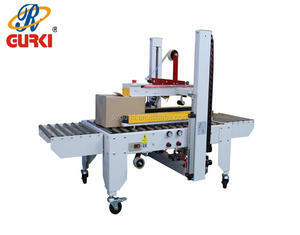 is a professional manufacturer of packing machines and spare parts . 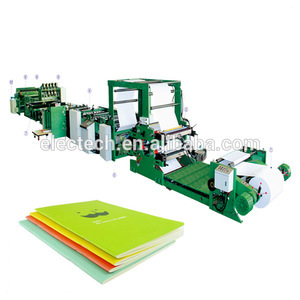 If there are any questions or custom request, please don't hesitate to contact us, our team are serving for you here. 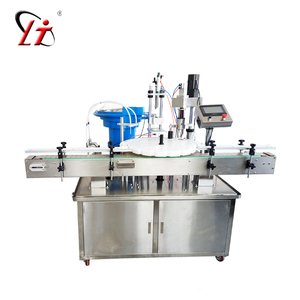 It is automatic for ultraviolet radiation, sterlizing bag for ming, code printing precisely filling, and synchronization with sealing and cutting. 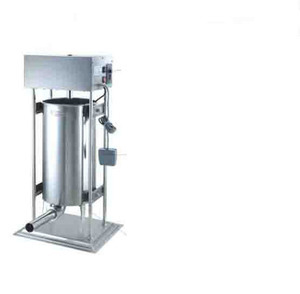 3.The finished packed products are elegant and reliable, hygiene and security. 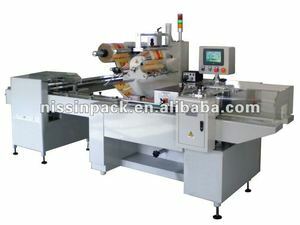 4.It can automatically finish making-bag, metering, filling, sealing, cutting, counting and printing batch number. 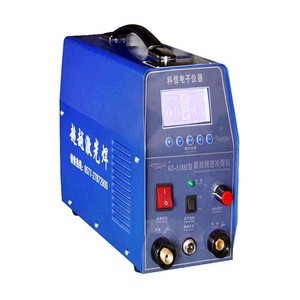 2.Ask:What's the machine voltage or power of your machine9 Ans:Usually in our country voltage is 220v,50hz, single phase , or 380v, 50hz, 3 phase, if you have special requirement , pls tell us, we will vetify the voltage according to your requirement. 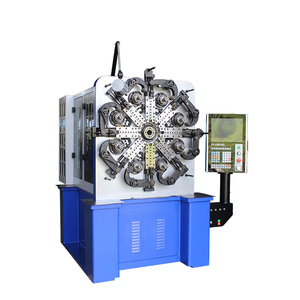 3.Ask:How to install the machine for us9 Ans:We can instuct the machine install by vedio, email ,picture, etc, and if for large project , we can also arrange our workers help you to install it in your country . 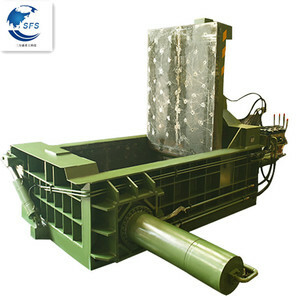 4.Ask: If we have problems when we use your machine, what should we do9 Ans: If you have any problems, just contact us, we will help you to solve, and if necesary, we will arrange our engineers to help you in your place. 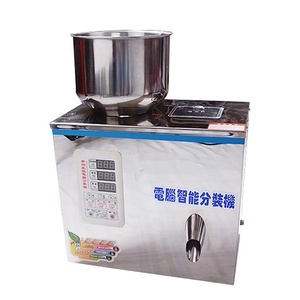 Jinhu Fuda Machinery Co., Ltd.
Wenzhou Chuangxian Mechanical Technology Co., Ltd.
Alibaba.com offers 30,172,226 automatic machines products. 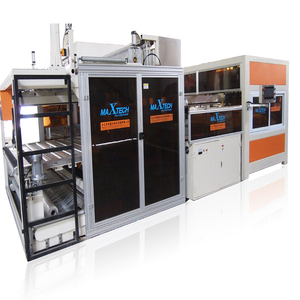 About 2% of these are brick making machinery, 1% are filling machines, and 1% are other packaging machines. 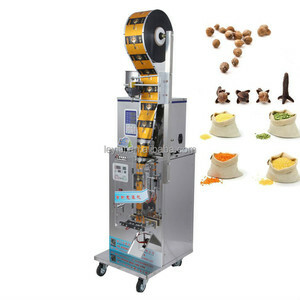 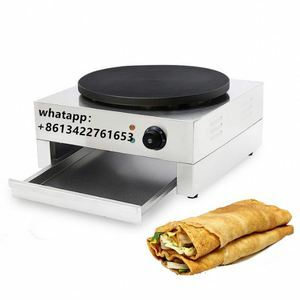 A wide variety of automatic machines options are available to you, such as free samples, paid samples. 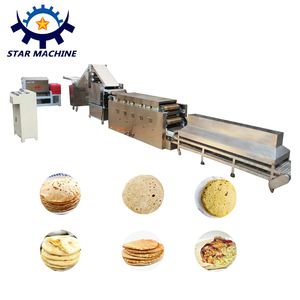 There are 30,183,806 automatic machines suppliers, mainly located in Asia. 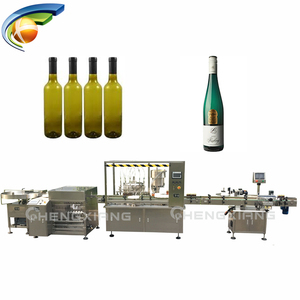 The top supplying countries are China (Mainland), Vietnam, and Taiwan, which supply 99%, 1%, and 1% of automatic machines respectively. 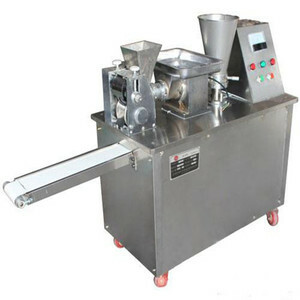 Automatic machines products are most popular in Domestic Market, Africa, and Southeast Asia. 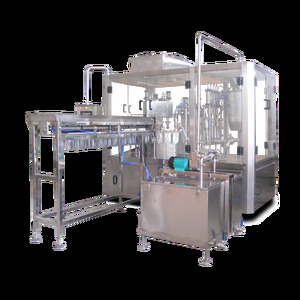 You can ensure product safety by selecting from certified suppliers, including 10,773,395 with ISO9001, 2,532,081 with Other, and 184,519 with BSCI certification.